Australian/British indie quarter Sunset Sons were brought together in the surfing town of Hossegor, France (where they've been based ever since). They've been part of BBC Music Sound Of, played at Reading and Leeds festivals, and had a lot of success in the Rock charts with their first EP Le Surfing, with it reaching #6. 'Know My Name' starts their debut, with no difference in tone within the first three verses, not really showing any emotion or sign of attachment to the song or its message, like lead singer Rory Williams is singing the lyrics because he has to, not because he wants to. 'Tick Tock' channels flavours of Kings Of Leon and Maroon 5, with just drums to accompany the verses and a loud, raucous chorus that everyone will be singing along to at gigs and festivals. 'September Song' brings the tempo down a bit, but not entirely to call it a ballad. Even so, it still doesn't show much depth to their songwriter or the way they deliver their songs, as he doesn't try to reach any higher or lower notes in the song, and the chorus is still quite overwhelming with instruments, which it doesn't need to be at all. Single 'Remember' has a really amateur feel to it, like it should have been their debut single and on their first EP, not on their full-length debut album. It's a good effort to create an authentic and different Indie/Rock album from Sunset Suns and I commend them for that and it'll probably sell well in their genre, but Very Rarely Say Die just isn't a full showcase of their abilities as a band. If you want to buy or listen to Very Rarely Say Die then you can do so on Spotify or purchase the album on iTunes. 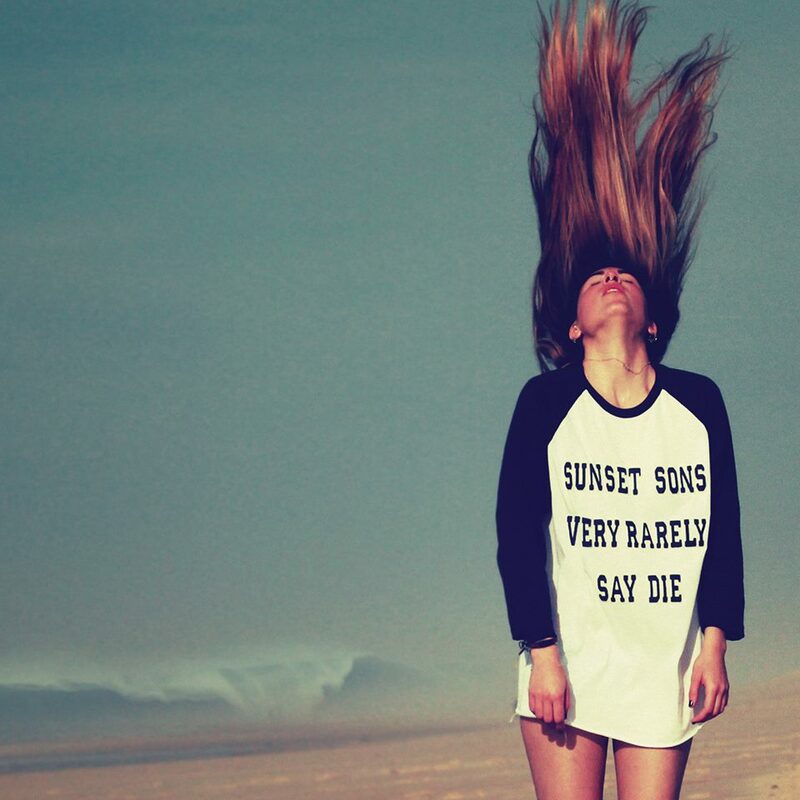 Follow Sunset Sons on Instagram, Facebook and Twitter to see what they're up to. Don't miss one more post of mine as you can sign up with your email address in the sidebar of this post and get an email alert every time I publish a new post.